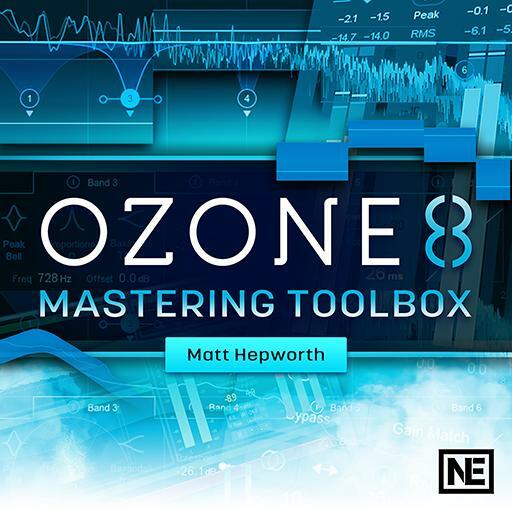 Video Description: iZotope Ozone 8 comes in different version. You can either use the app in standalone mode or as plugins in your DAW. This video demonstrates the options.